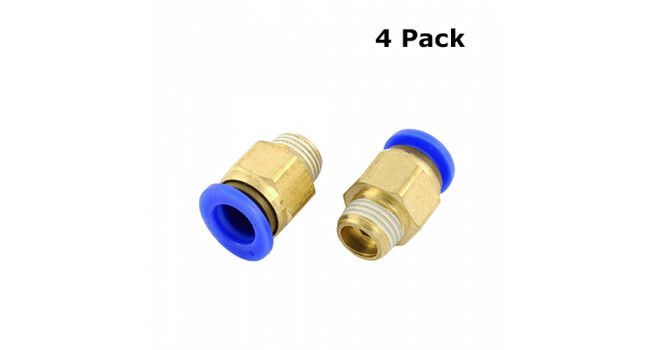 This PC8-02 pneumatic connector is great as it has a compact design which is allows for more space saving. The threaded portion is covered with sealant and the M5 is attached with a sealing gasket to prevent air leakage over the connected thread portion. The nickel plated body is ant-corrosion and antipollution, which allows for a broader range in applications. 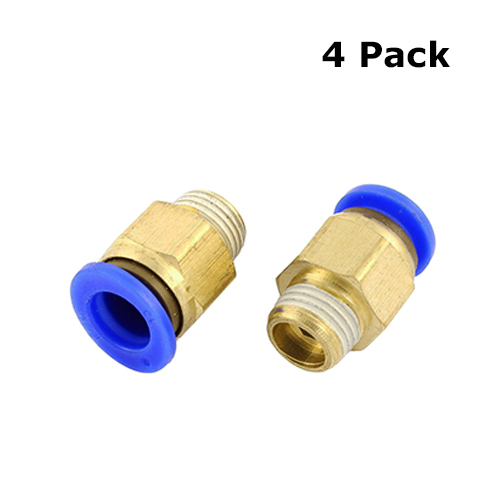 Hose 8mm to 1/4 inch - Female These hose connectors are great for both liquids and gases. 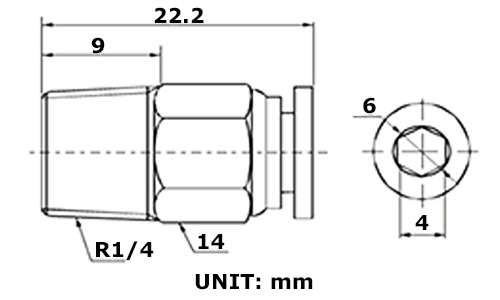 The barbed shaft increases the coefficient friction between the connector and the hose decreasing the chance ..